The Junior League of Tampa’s Young Entrepreneurship Program (YEP) presented by Valley National Bank Women Entrepreneurs aims to grow the potential, leadership, and influence of female business owners in our region. Launched in 2014, the program offers a unique and valuable opportunity for one selected female entrepreneur. 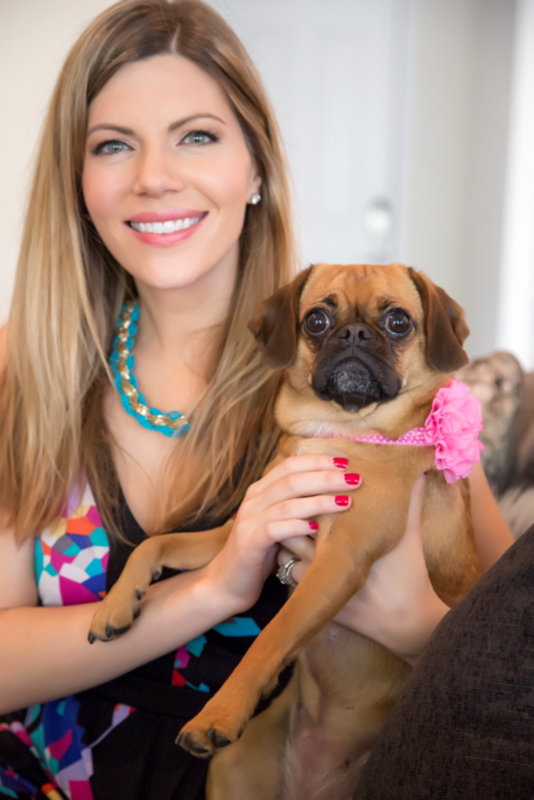 Rebekah Phillips is an author, illustrator, and a founders of Pawz Publishing. She founded Pawz Publishing in 2015, with her mother Sharon Gonyaw, as a way to pursue her passion as author and illustrator. 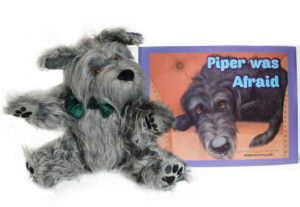 Since then, she has written and illustrated multiple children’s books including Piper was Afraid. 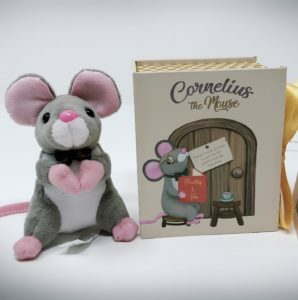 Recently, the characters from her books have come to life with Pawz Publishing’s expanded line of custom plush toys. 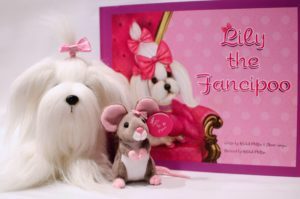 The mission of Pawz Publishing is to teach young impressionable minds how to be creative, use their imaginations and develop into kind and thoughtful adults. They desire to create an experience for parents and children, where the quality time spent reading a bedtime story together will be remembered and cherished for the rest of their lives. Don’t forget to visit her booth at the Holiday Gift Market!